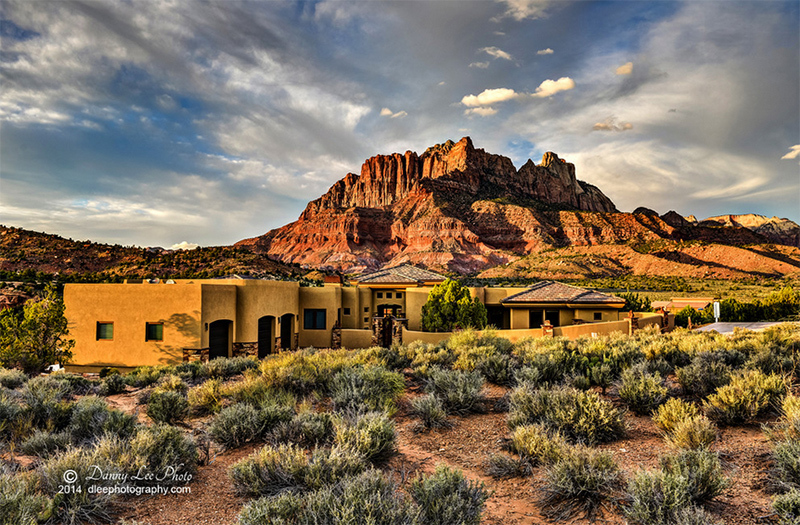 Admire the beauty of Southwestern homes in this breathtaking list of distinct architecture! 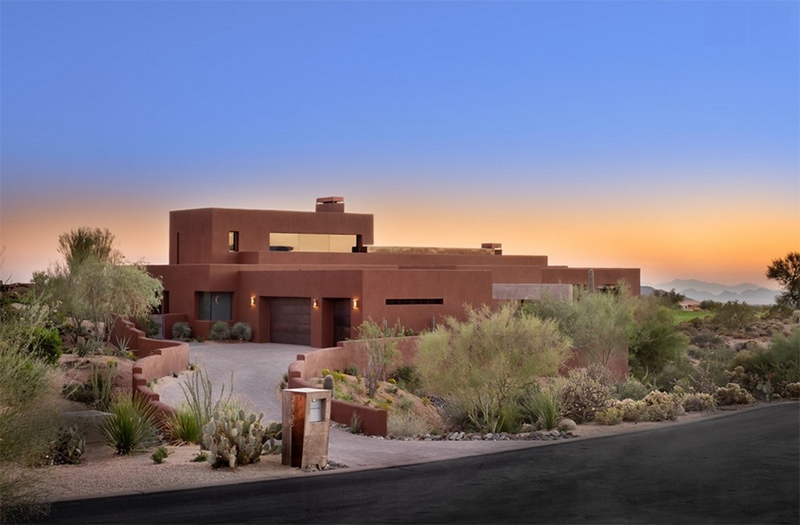 When we talk about Southwestern style, we would refer to something that is connected to the desert. Think cactus, camels, sand dunes and all. 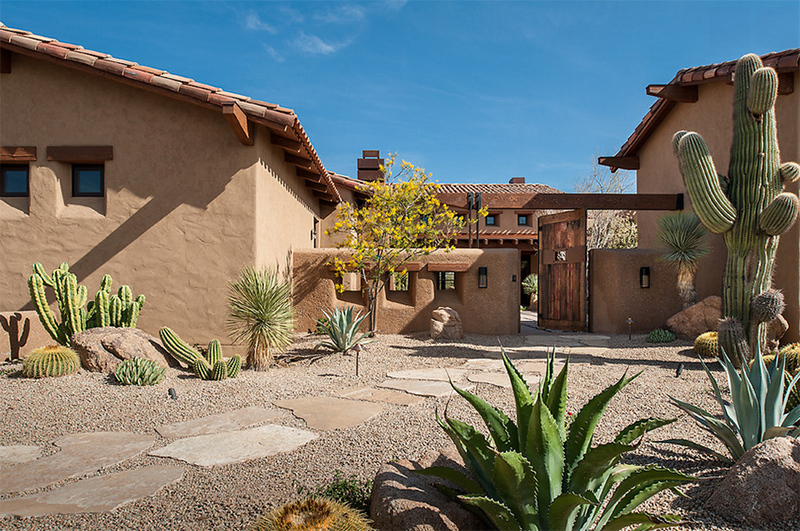 Yes, this is the style that we can see for a Southwestern home. I know that most of us are no longer familiar of this kind of style because we got used seeing homes that have modern designs. But let us take a look at this kind of home on today’s post. Its design looks a bit intriguing but there is some refreshing appeal in it because of how inclined it is to nature. 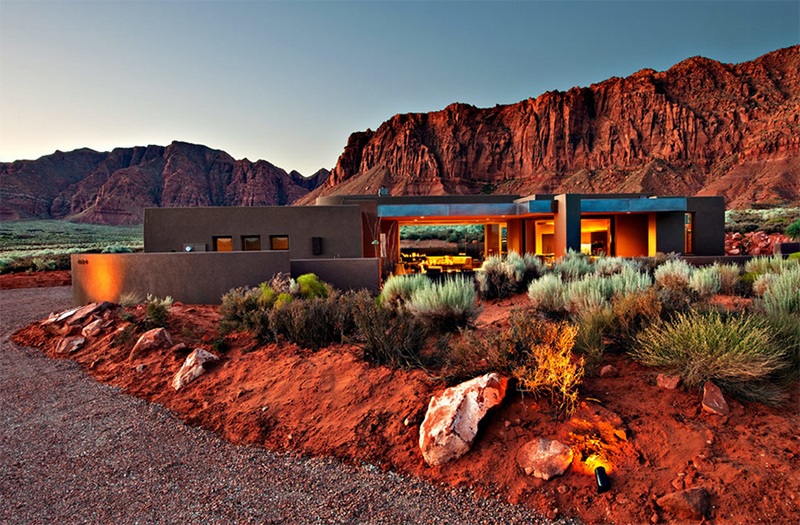 Its materials, colors as well as how its landscape is being done create a warm and beautiful appeal to these homes. 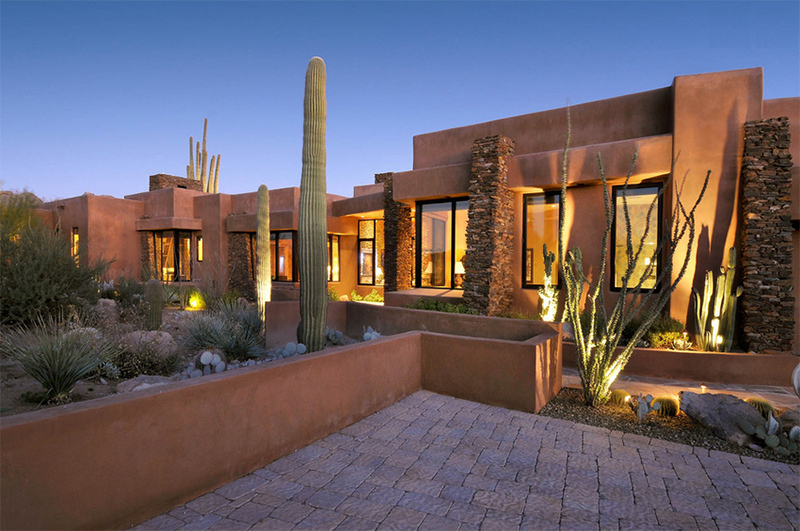 Generally, Southwestern style is “characterized by earth-tone colors, rough textures, and crafted objects, brightly colored woven fabrics, an abundance of terra cotta and clay tile roofs.” It would use traditional color palette like adobe red, bright yellow, dusty orange, desert-tone neutral hues, cactus green, and turquoise. You can also observe some pottery, hand-painted tiles on walls and floors, stones and even wrought iron. 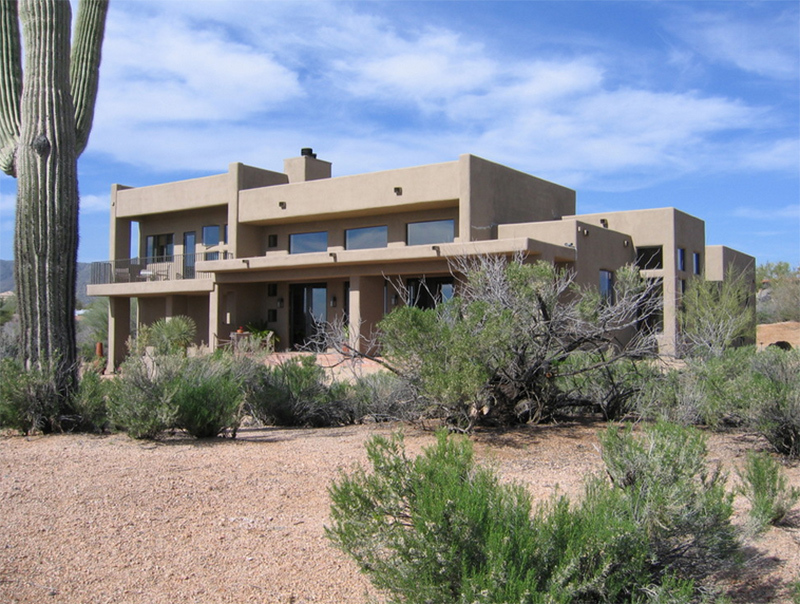 In terms of landscaping, desert plants of course are being used. Let us take a look at the list we have below so you can see how beautiful Southwestern style is. 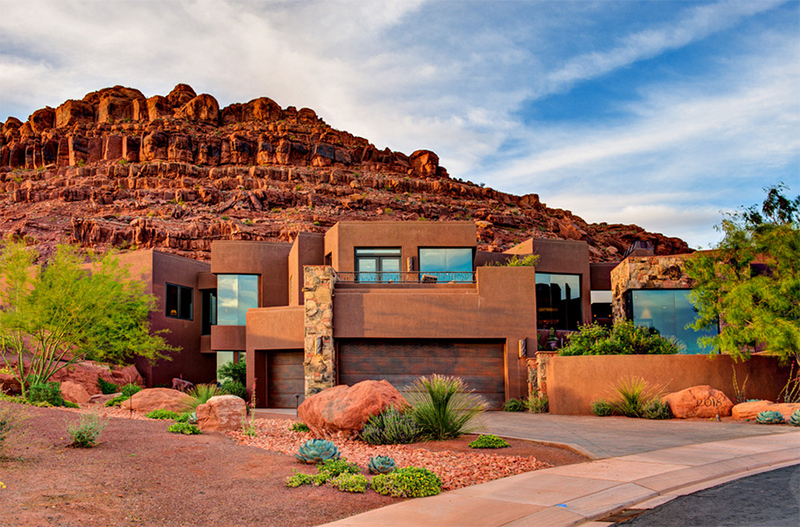 The rocky mountain is a perfect backdrop for this house. Note its rustic color with stone accents on some part. I honestly find this beautiful. 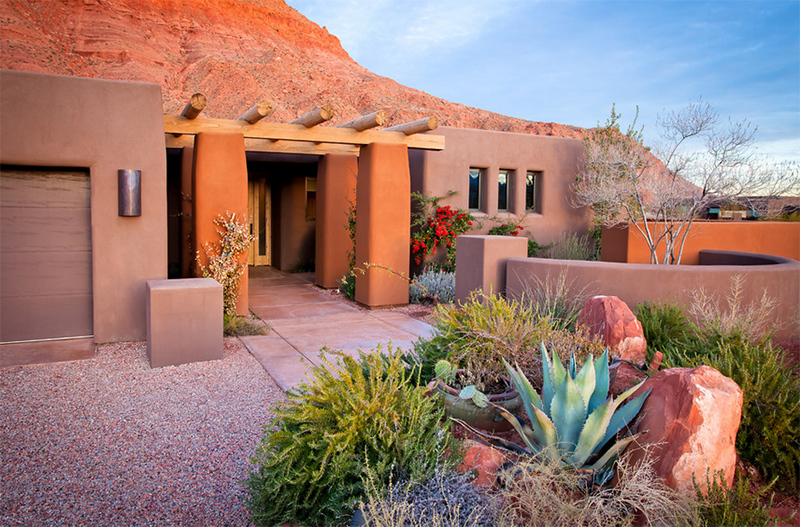 This Southwestern home has modern touch using lighter colors but still, you can feel that desert aura in its design. Interesting landscaping! Beautiful mix of plants is seen here! There is some softness to the walls in this house because of its rounded sides and corners. Another one with a rustic color and dramatic lighting. This has a contemporary mix in its design. And that mountain looks very stunning too! This house has curvy parts and it used a roofing canopy on one side. And yes, stones and wood are used for the exterior too. 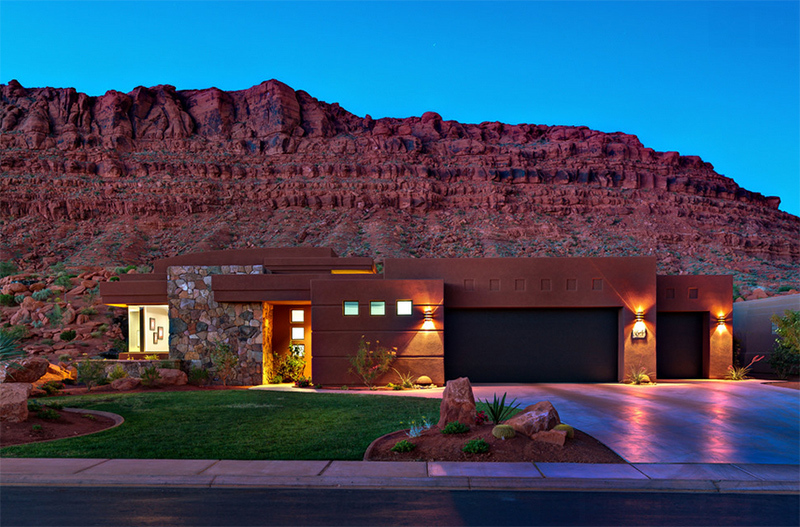 An inviting family home with a modern feel and desert landscaping. Looks simple but very beautiful especially the lighting. The designers of the previous home are the same as this home. 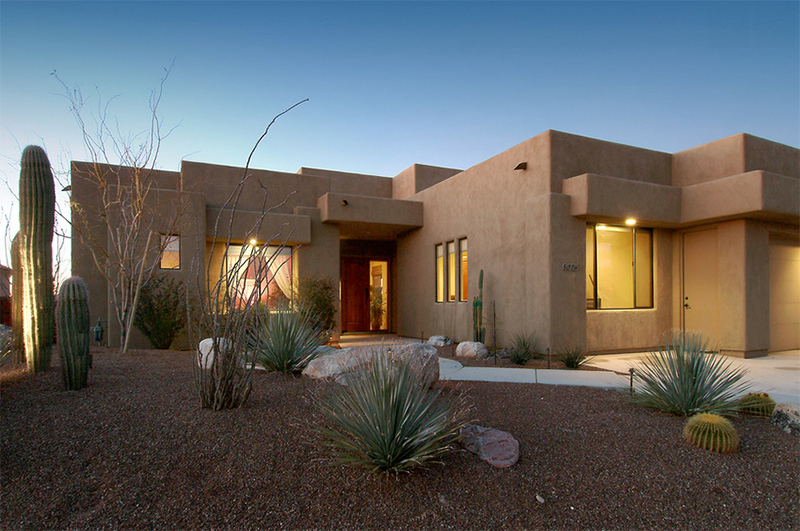 It has cactus and other desert plants outside. With the looks of it, this is indeed a spacious residence. This one looks old-timey with it colors, materials and roof. 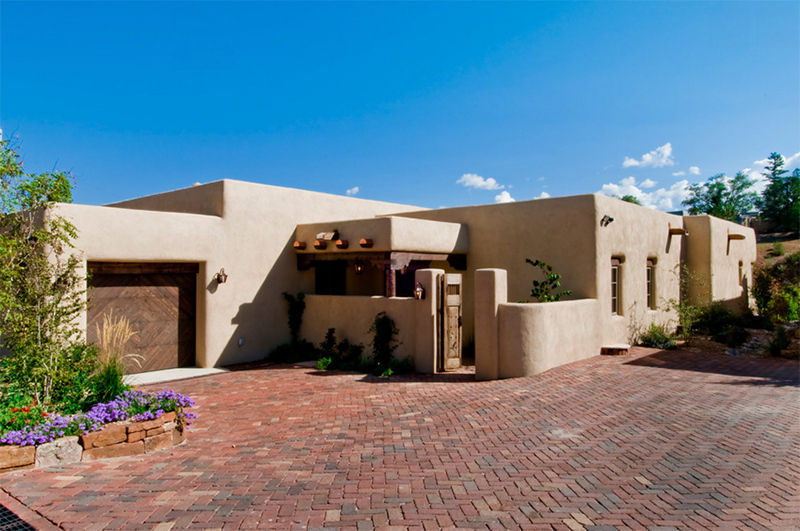 If I am not mistaken, this used clay which is one material that is being utilized for Southwestern homes. 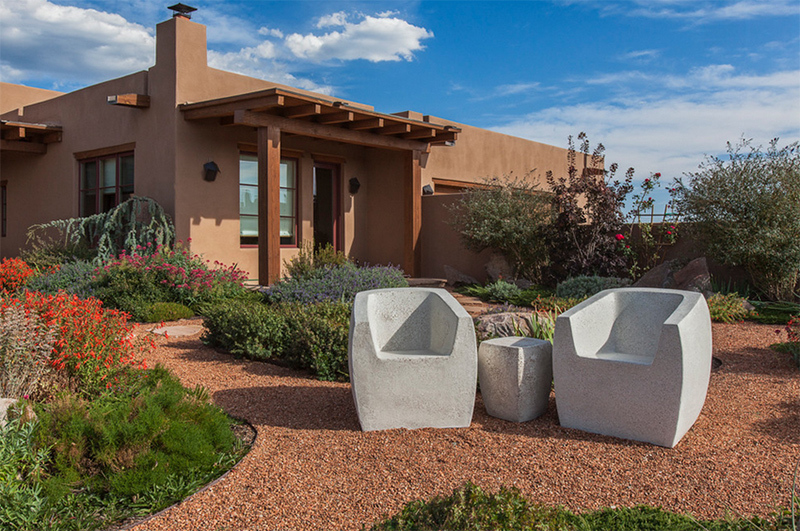 Another modern approach to Southwestern style but you can still sense the beauty of simple lines in it. Indeed, with simplicity, there is beauty! Apart from the beautiful house, I am sure you can notice the garden with concrete chairs and table. This is something you can DIY. It is the light that added a lot of drama and appeal to this house. 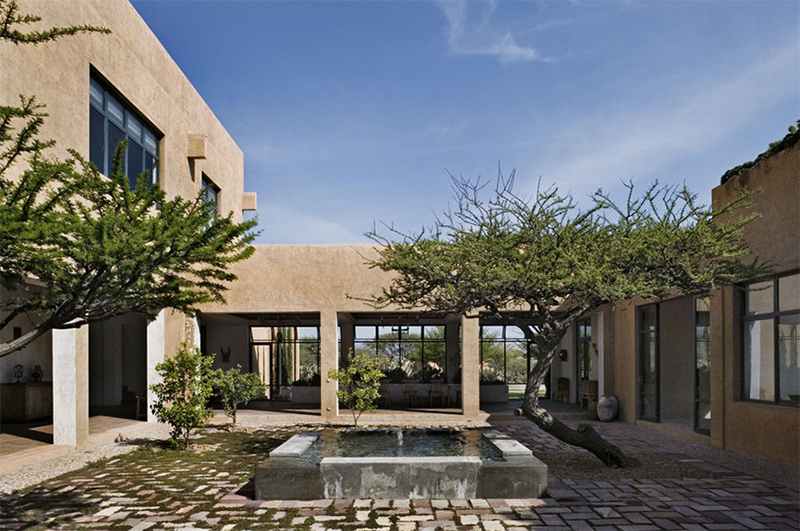 Notice its use of stones for the columns and that tall cactus too. 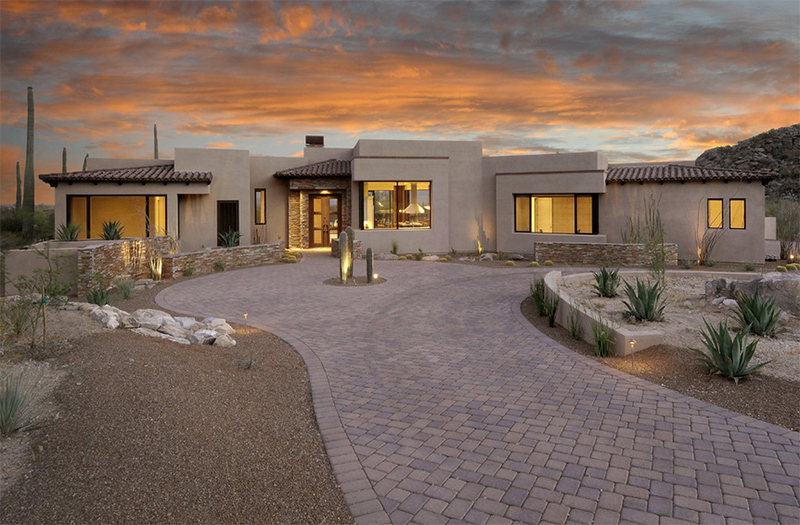 Soft lines are seen in this house with pavers on the ground. Looking nice with a lighter color. There is something different about this house aside from its design- could be the fence, maybe? You can recognize scenes like this in some cowboy movies, right? Looking great! 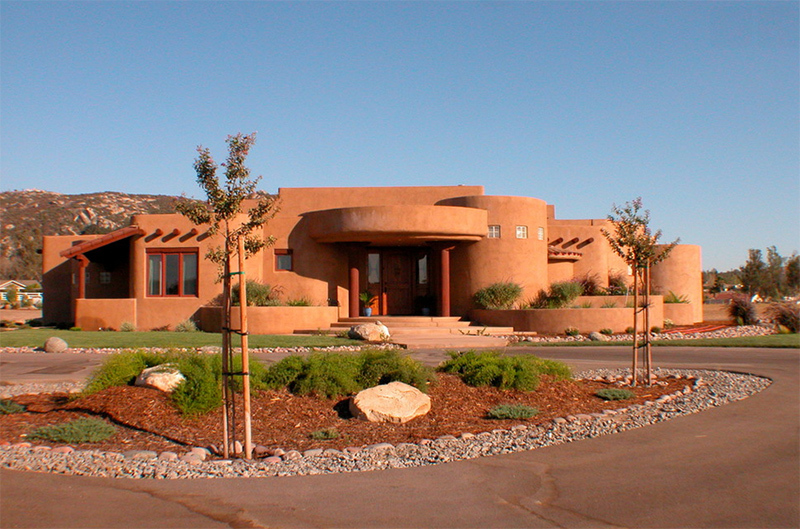 Terracotta colors are reflected in this house with curvy and round areas. Notice what they did to the landscape of this one. Beautiful! 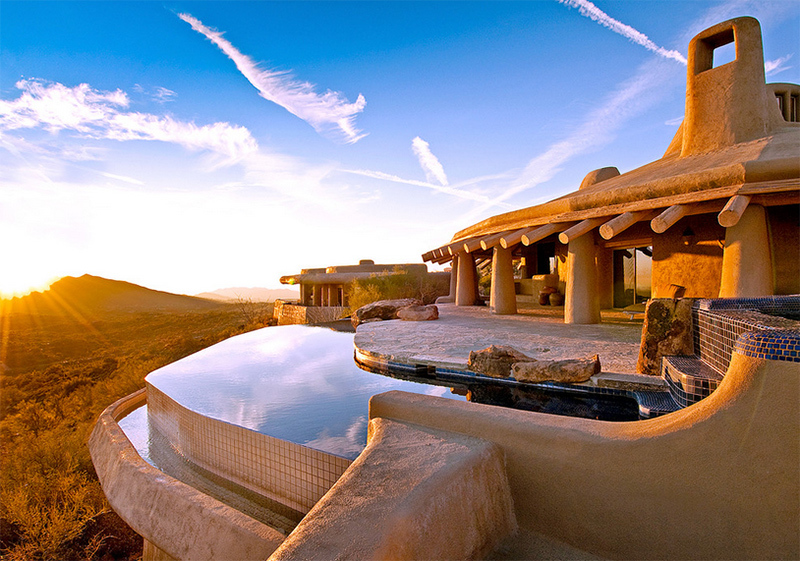 An infinity pool sits in this Southwestern house. I can imagine dipping in this pool while looking at nature’s beauty around it. This one has a roof deck and clay roof for the canopy. I like how the green lawn are added around the house. Those mountains again! 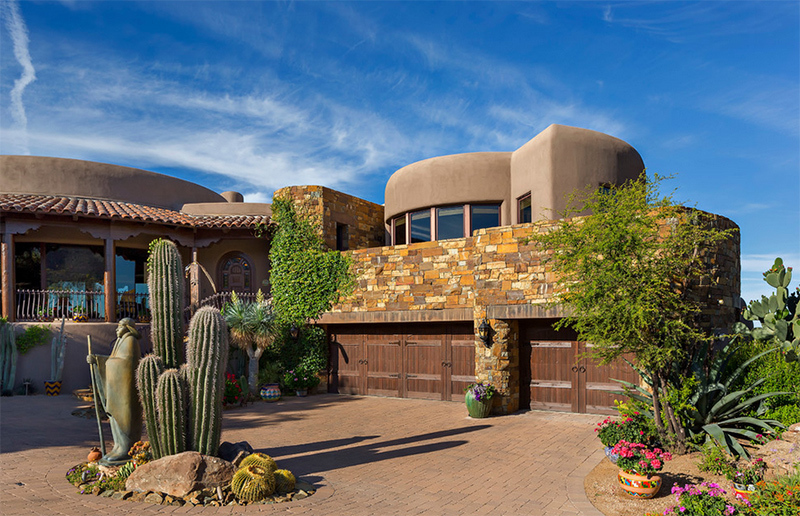 A yellow Southwestern house with arc doors is seen in the middle of this beautiful space. Notice the plants all around the area. 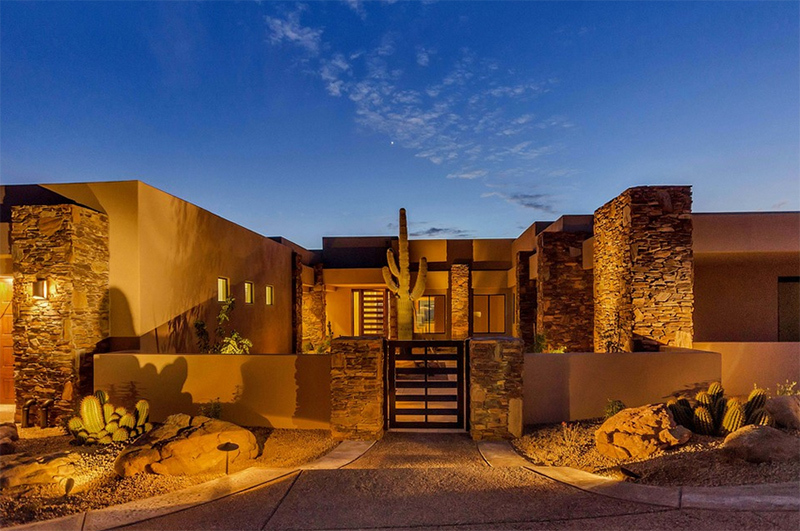 Lighting has a huge impact to a house just like what we can see in this house with a modern fusion with Southwestern style. This one has many openings on the exterior. And like other homes of this style, it has straight lines and stones too. 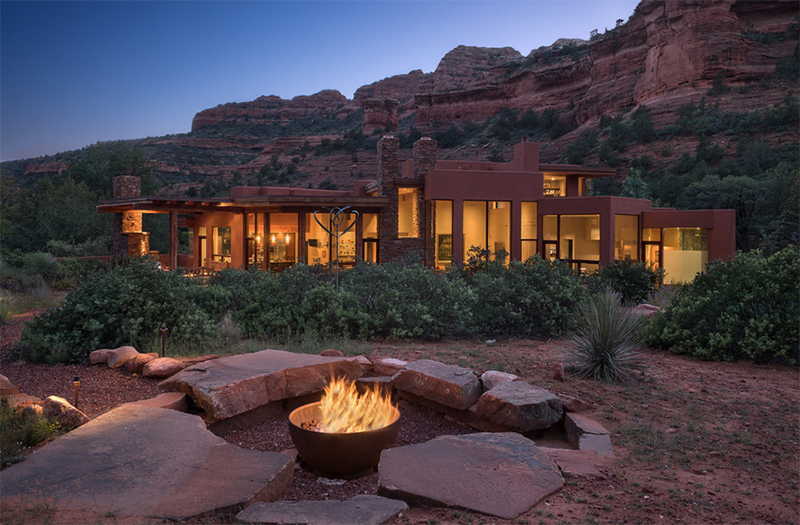 Its outdoor area with a fire pit and rocks for seating is a sweet spot to spend time with family and friends. 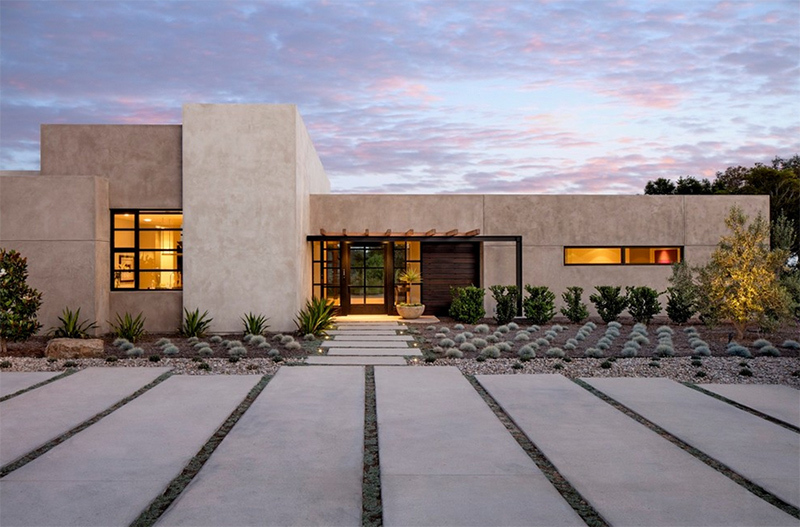 Another home with a modern twist in Southwestern architecture. This is an inviting home design indeed especially that it added variety of plants in its front area that added to its curb appeal. Another house with a fusion of styles. Very nice, right? I love that round void on the ground where cactuses grow! 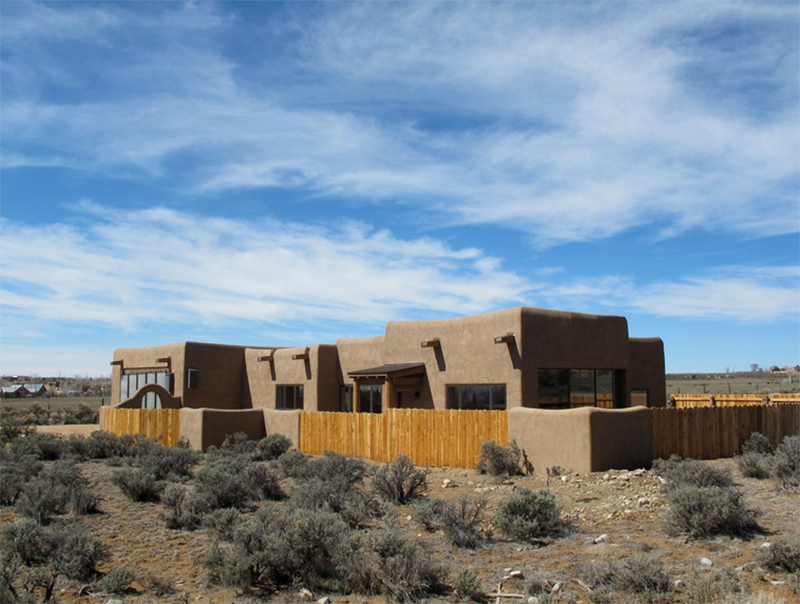 The Southwestern homes that we have seen above is indeed far different from the modern houses that we usually see this days But seeing them is like a reminder to us that there are still houses that stick to reflect culture and tradition. We can all see that in the homes above. The designs doesn’t really look too old-timey. They still have that subtle modern twist on them especially as they use straight and curvy lines in them. The colors of this home speaks of the uniqueness of this kind of architecture. For sure, some homes still adopt this style especially those in locations similar to what we have seen above. 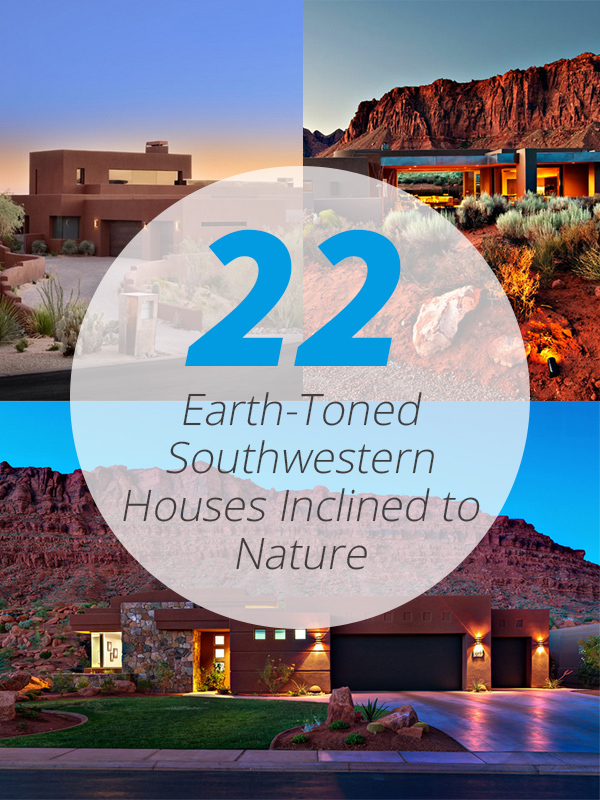 What can you say about the homes on this list? Isn’t this a beautiful list of home design inspiration? Feel free to share your thoughts below.